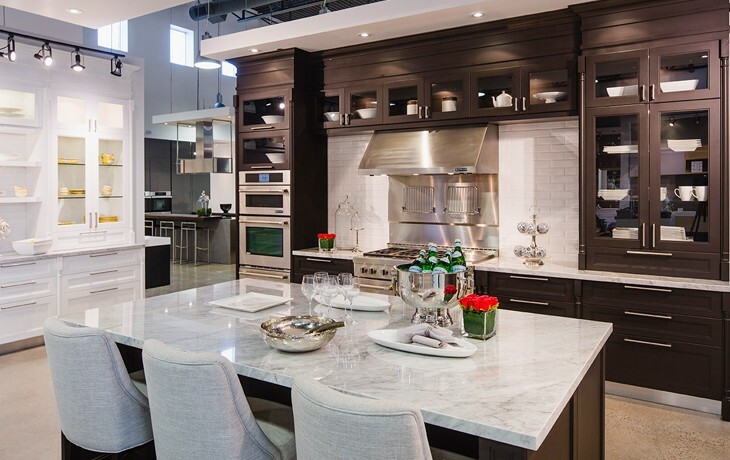 The Oakville location opened in 2014 with over 10,000 square feet of inspiration for the home. 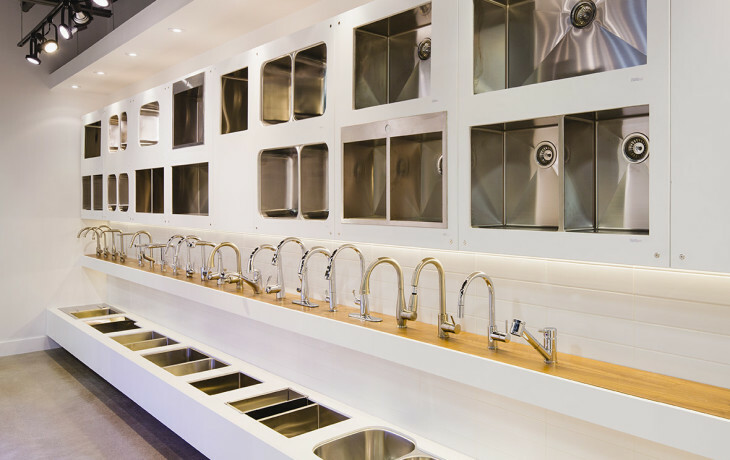 It is located at Speers and Fourth Line in Oakville. 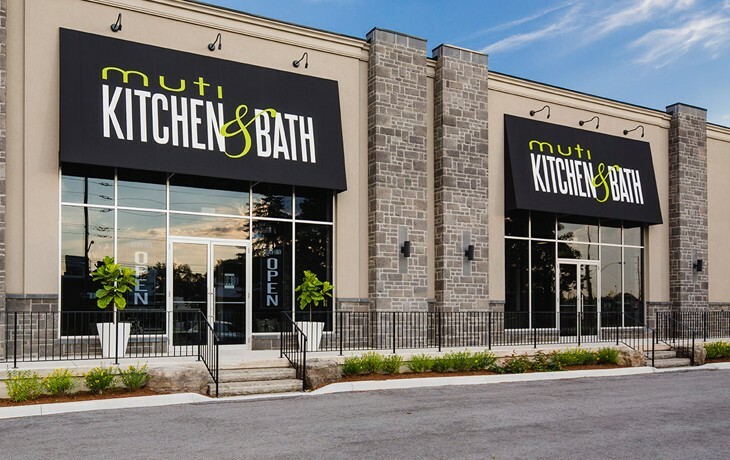 This design centre offers a wide range of bathroom and kitchen renovation necessities, from tiles to stools to pendant lighting, Muti Oakville has it all. 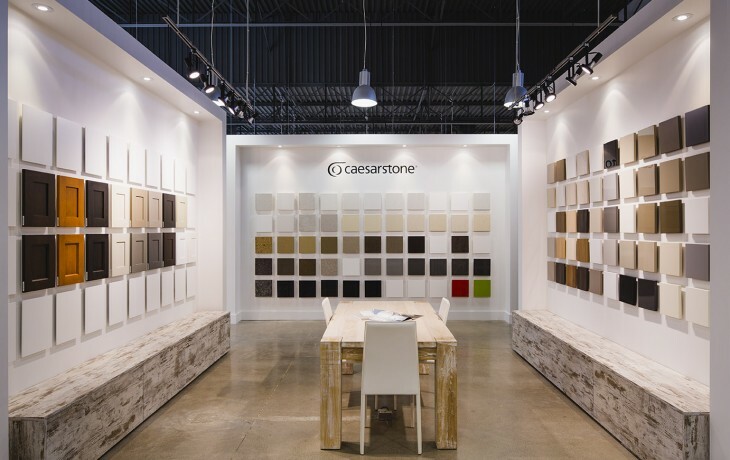 The Oakville showroom is a true design centre that gets you inspired and excited for the future of your home. 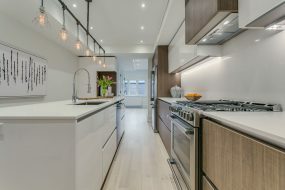 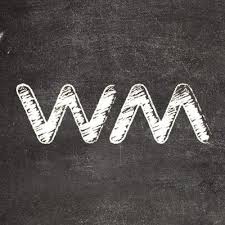 Featuring a wide selection of traditional, transitional, and contemporary kitchen cabinets and bathroom vanities we can help you with your dream kitchen or bathroom renovation. 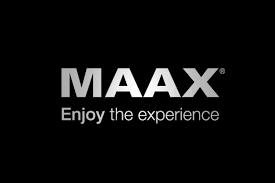 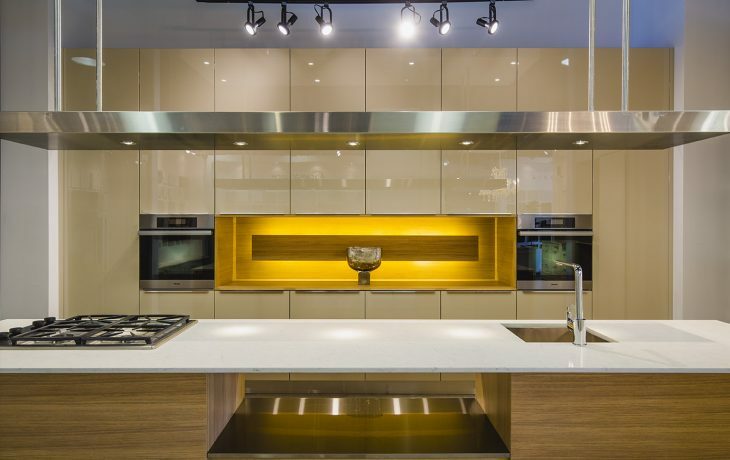 Visit our Oakville showroom today and meet with one of our kitchen designers.